Bonnyville-Cold Lake-St. Paul – United Conservative Party MLA Scott Cyr has dropped out of the nomination contest in this district. 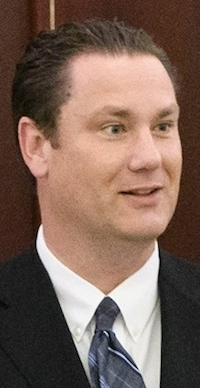 Cyr was first elected to represent Bonnyville-Cold Lake in the 2015 election, and, due to electoral boundary changes, was forced to face off against his UCP caucus-mate David Hanson in the next election. Hanson has represented Lac La Biche-St. Paul-Two Hills since 2015. Calgary-Currie – The New Democratic Party has scheduled a nomination meeting for May 12, 2018. NDP MLA Brian Malkinson is seeking re-election and is expected to be nominated. Malkinson was first elected in 2015, earning 39 percent of the vote. Calgary-East – Matthew Dirk is seeking the UCP nomination. The district is currently represented by NDP MLA Robyn Luff, who was elected in 2015 with 39 percent of the vote. Calgary-Elbow – Chris Davis is the second candidate to join the UCP nomination in this district. Davis is a lawyer and past Calgary municipal election candidate. He placed second in City Council’s Ward 8 in 2017 with 32 percent of the vote behind incumbent Councillor Evan Woolley. Edmonton-South – Tunde Obasan is seeking the UCP nomination in this new south Edmonton district. Obasan previously announced plans to run in Edmonton-Whitemud but withdrew from that race in January 2018. Edmonton-Whitemud – Jonathan Dai is seeking the Alberta Party nomination. Dai was the Progressive Conservative candidate in Edmonton-Highlands-Norwood in the 2015 election and the federal Liberal candidate in Edmonton-Strathcona in the 2000 federal election. Lac Ste. 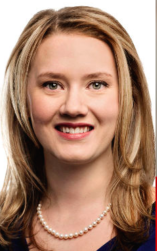 Anne-Parkland – Lead Wood is seeking the UCP nomination. 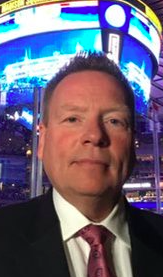 Sherwood Park – Len Thom is seeking the UCP nomination. Thom is a lawyer and served as president of the PC Party after Jason Kenney was selected as that party’s leader in 2017. He was the Conservative Party of Canada candidate in Edmonton-Strathcona in 2015 federal election, where he placed second with 31 percent of the vote behind NDP MP Linda Duncan. Strathcona-Sherwood Park – Nate Glubish is seeking the UCP nomination. Glubish is an investment manager and president of the local UCP association. Red Deer-South – Norman Wiebe is seeking the UCP nomination. 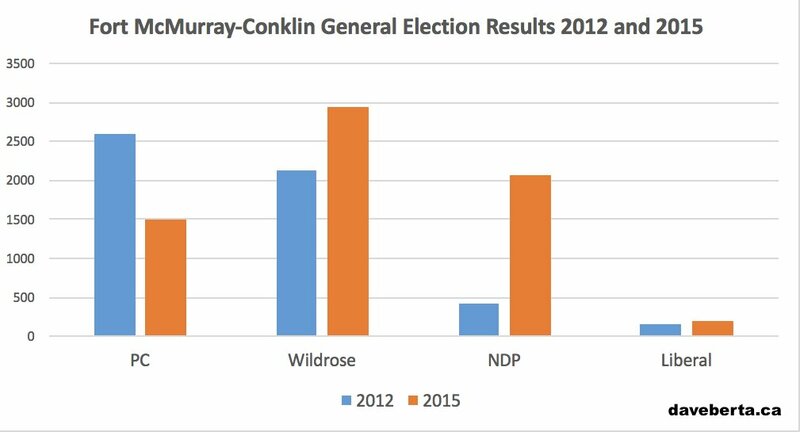 Weibe was the Wildrose Party candidate in this district in the 2015 election, earning 24 percent of the vote behind New Democrat Barb Miller and PC candidate Darcy Mykytyshyn. This entry was posted in Alberta Politics and tagged Alberta Election Candidate Nominations, Alberta NDP, Alberta Party, Barb Miller, Bonnyville-Cold Lake-St. Paul, Brian Malkinson, Calgary-Currie, Calgary-East, Calgary-Elbow, Chris Davis, Darcy Mykytyshyn, David Hanson, Edmonton-South, Edmonton-Whitemud, Evan Woolley, Jason Kenney, Jonathan Dai, Lac Ste. Anne-Parkland, Leah Wood, Len Thom, Linda Duncan, Matthew Dirk, Norman Wiebe, Robyn Luff, Scott Cyr, Sherwood Park, Tunde Obasan, United Conservative Party on April 19, 2018 by Dave Cournoyer. 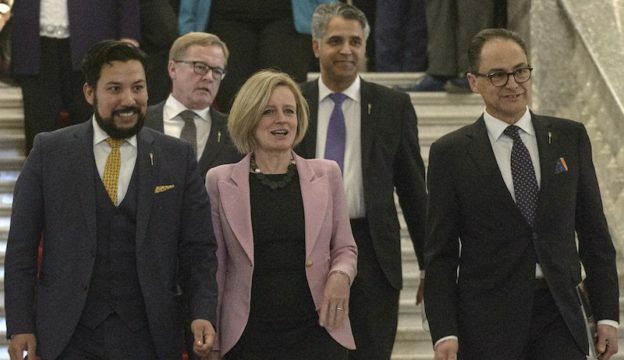 With Alberta’s Legislature back in session this week, Dave Cournoyer and Ryan Hastman deliver their takes on the hottest issues facing MLAs, including Premier Rachel Notley’s Pipeline motion and how Economic Development and Trade Minister Deron Bilous really feels about the British Columbia government. We also talk about the latest candidate nomination news, including David Swann’s retirement and averting a nomination contest between Finance Minister Joe Ceci and Justice Minister Kathleen Ganley in Calgary-Buffalo, something that UCP MLAs Scott Cyr and David Hanson have not been able to avoid in the new Bonnyville-Cold Lake-St. Paul district. Also in this episode, we talk about the return of former UCP MLA Derek Fildebrandt as the mosquito in Jason Kenney’s tent, and the impact of Doug Ford’s victory in the Ontario Progressive Conservative leadership will have in that province’s fast approaching general election. Ryan leads this week’s ‘So you want to be a candidate‘ segment with useful tips for Albertans wanting to run in next year’s election. And we answer some of the questions you sent us. 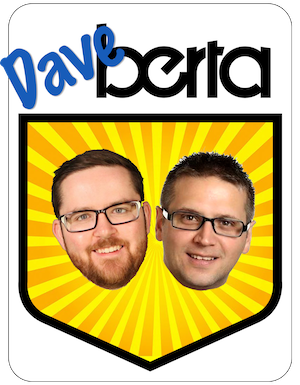 And we are pleased to announce that The Daveberta Podcast is now a member of the Alberta Podcast Network powered by ATB Financial. The network includes more than 30 podcasts, including one of our favourites, The Broadcast, a podcast about women and politics. Listen and subscribe on Apple Podcasts, Google Play, and wherever you find podcasts online. It would be a big help if you could leave a review where you download this podcast and share this episode with a friend. We’d love to hear what you think of this episode, so feel free to leave a comment on this blog, Facebook or Twitter or send us an email at podcast@daveberta.ca..
And once again, we are eternally thankful to our producer, Adam Rozenhart, for his help in making this podcast a reality. This entry was posted in Alberta Politics, Daveberta Podcast and tagged Adam Rozenhart, Alberta NDP, Alberta Party, Alberta Podcast, Alberta Podcast Network, Alberta Politics Podcast, ATB Financial, Bonnyville-Cold Lake-St. Paul, Calgary-Buffalo, Dave Cournoyer, Daveberta Podcast, David Eggen, David Hanson, David Swann, Derek Fildebrandt, Deron Bilous, Doug Ford, Irfan Sabir, Joe Ceci, Kathleen Ganley, Ontario Progressive Conservative Party, Pipeline Motion, Rachel Notley, Ricardo Miranda, Ryan Hastman, Scott Cyr, The Broadcast, United Conservative Party on March 19, 2018 by Dave Cournoyer.